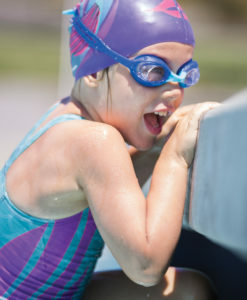 The H2 Jr Goggles are designed specifically for kids faces and provide the ultimate leak-proof fit. 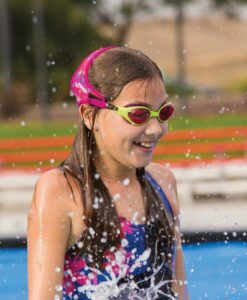 With a double silicone strap and easy to adjust back clip, the H2 Jr Goggles provide a secure fit to any young swimmer’s head. 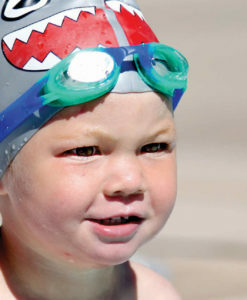 H2 Jr Goggles are designed specifically for kids faces and provide the ultimate leak-proof fit. 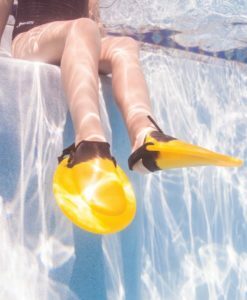 The silicone gasket gives the goggles a leak-proof seal and makes wearing the H2 Jr Goggles comfortable. 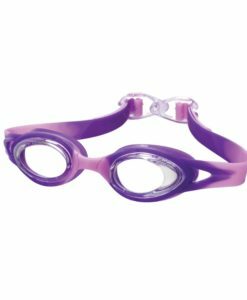 These latex free goggles are ideal for swimmers 4 to 12 years old. 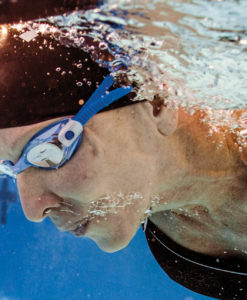 These goggles are the best. 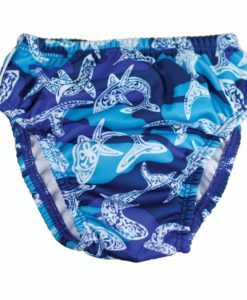 My 6 year-old son wears his all day at the pool and never complains about the fit or comfort. He loves them. 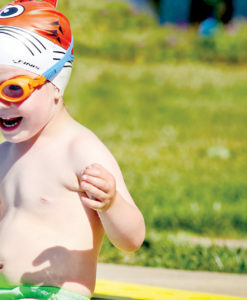 We have tried other goggles, but none fit a child as well as these. 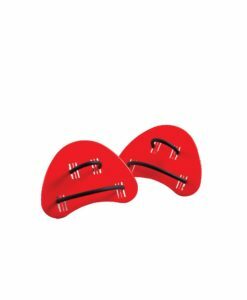 I highly recommend them!! I work as a swim instructor that sees 1200 students a week. 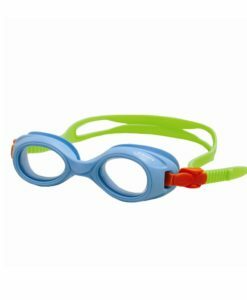 We sell these goggles at our store so a lot of our kids wear them. 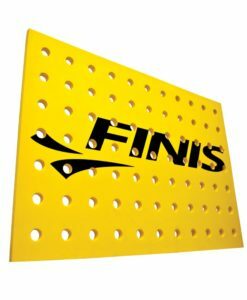 It’s inevitable that the students who don’t wear our Finis goggles are the same kids who are constantly adjusting the straps or getting water in their eyes due to leaks. 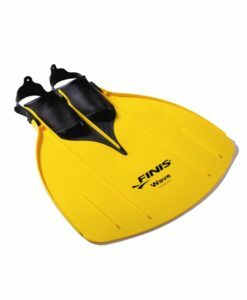 I can get the Finis goggles on my swimmers quickly and comfortably which helps me maximize my time with them in the water – not having to stop every swim turn to fix their goggles! 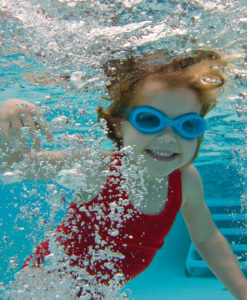 I’ve been teaching swimming for 22 years and goggles always have been and always will be a bit of an issue. 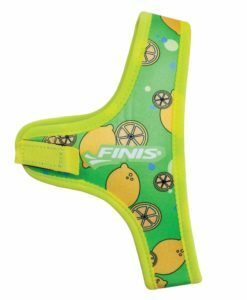 Finis goggles go on the kids easily and don’t fog up. 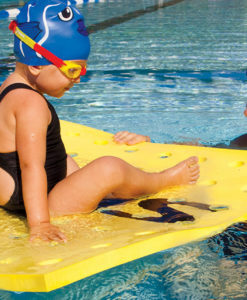 The kids don’t play around with them and constantly adjust them because they have a great fit, which means more time for swimming! 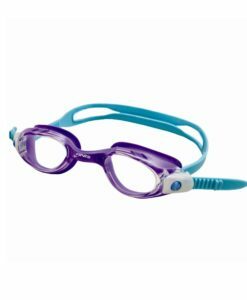 All of my parents ask where they can get these goggles and are so happy to get rid of all the pairs lying around that don’t work. 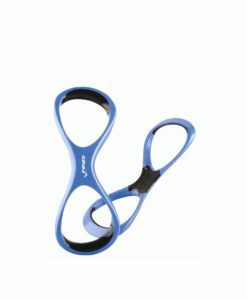 I have wasted so much money on various store bought goggles that let water in and the straps break. 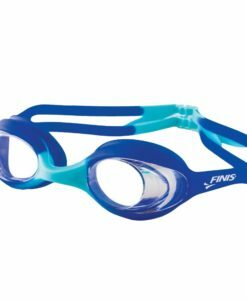 My children’s swim school was selling these and they are now the only goggles that we will ever purchase. They do not fog, they last for years, they keep the water out and are comfortable. As an adult I use them too!